In order to protect for a long period external wooden windows, it is useful to follow some easy procedures of maintenance. Through these little precautions, the painting film applied to the product will keep its aesthetic and performing characteristics for a long time, protecting from atmospheric agents (rain, sun, thermal variations). The cleaning of a product exposed to the outside, is the first important operation that shall be carried out for a proper maintenance of the windows. Atmospheric agents as acid rains and pollution cause a lower life-span of paint. The elimination of fat materials, smog and whatelse sedimented on the paint surface, is in and of itself an excellent care for the life-span of the window. The perfect products are neutral cleanser: apply the cleanser on a rag and rub it with a circular movement without pushing too much; than dry with a soft rag. 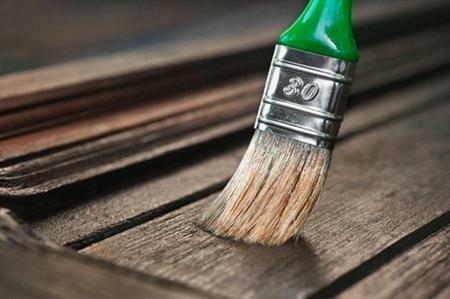 Avoid alcoholic or ammonia cleanser, because more aggressive on paint film. 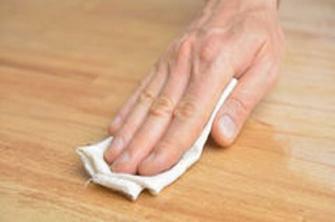 It is advisable to do the cleaning twice a year. If during the cleaning procedure an unusual opacity of the paint film is present, it is expedient to proceed with the renewal phase of the window. This operation shall be carried out on film in working order, where the paint film has not been damaged (no cracks or splits). It has the aim to take back the external protective film to the original appereance and to give to the product a higher water resistance, in order to increase the protection against the water erosion. For the renewal, first proceed with the cleaning of the window as explained in the previous paragraph and than apply a toning up and reinvigorating oil for wood with a soft rug. Apply with a circular movement paying attention to remove the possible surplus (avoid to apply huge quantitative). Leave drying for a few hours. It may happen that for any external reason the window undergoes a damage on the paint film (bumps, accidental gashing). In this case the paint film will be interrupted in its continuity and it will be necessary to renovate the protective layer in the area of interest, that has been taken away. Therefore, it is necessary to proceed with the touch-up procedure with a mixed bristles (animal/synthetic) paint brush, transparent water based finishing of the desired color or colored water based paint. It shall be applied only on the touching-up area. 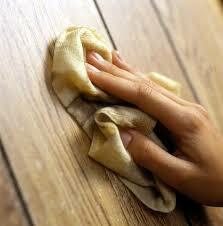 First, identify the surface disrepair, than proceed with the cleaning of the surface with a neutral cleanser. Subsequently apply on the demaged area the touch-up of water based paint of the desired color with the paint brush. When it has dried, verify if the film continuity has been restored. All the products herewith described (neutral cleanser, toning up/renovating oil and water based paintings) are easly available in a good DIY shop, verifying that are suitable for wooden surface.